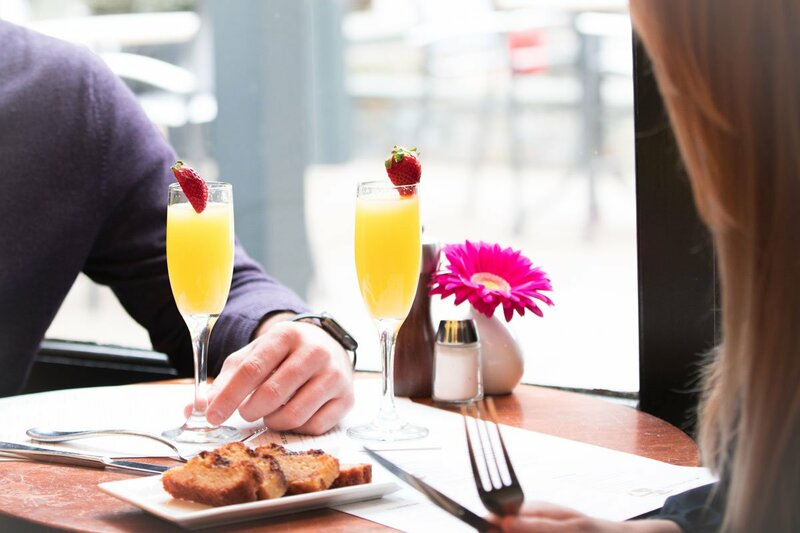 Tark's Grill & Bar has something for everyone, from our award-winning brunch to decadent prime rib. Celebrate with us! 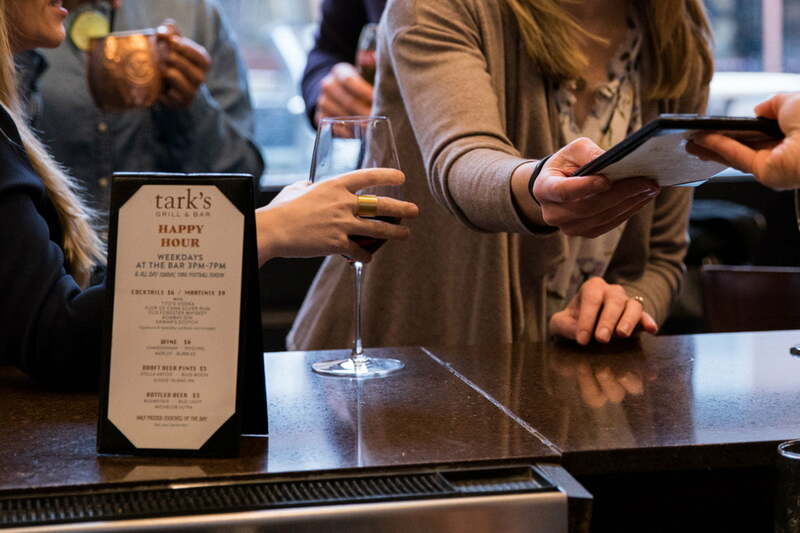 Plan your next event at Tark's. 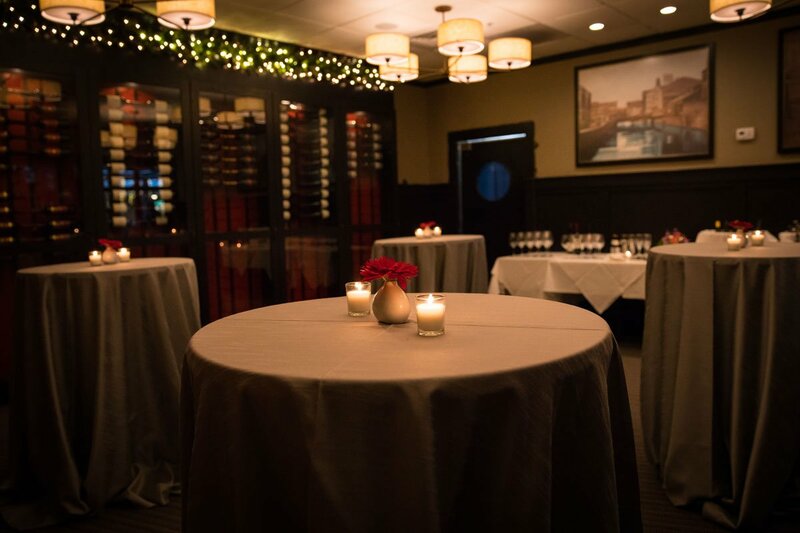 We're committed to being Green Spring Valley's best all-around local restaurant, whether it's your first time or one of many visits, we welcome you to be our guest and look forward to seeing you often. Join our rewards program. It's easy to enroll - Ask your server or bartender at your next visit. Check your rewards balance by clicking the button below. 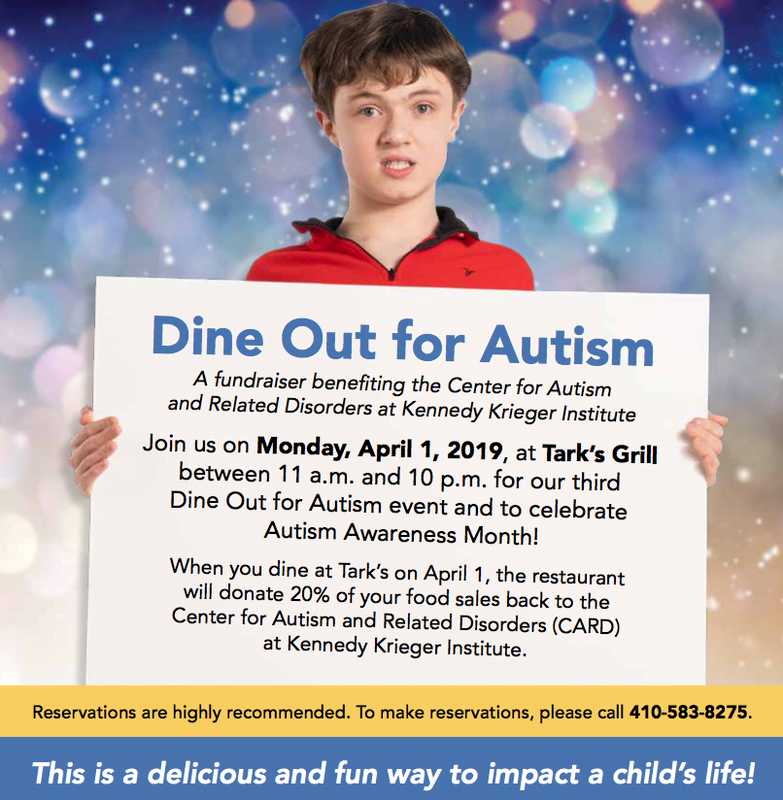 A fundraiser benefiting the Center for Autism and Related Disorders at Kennedy Krieger Institute Join us on Monday, April 1, 2019, at Tark’s Grill between 11 a.m. and 10 p.m. for our third Dine Out for Autism event and to celebrate Autism Awareness Month! 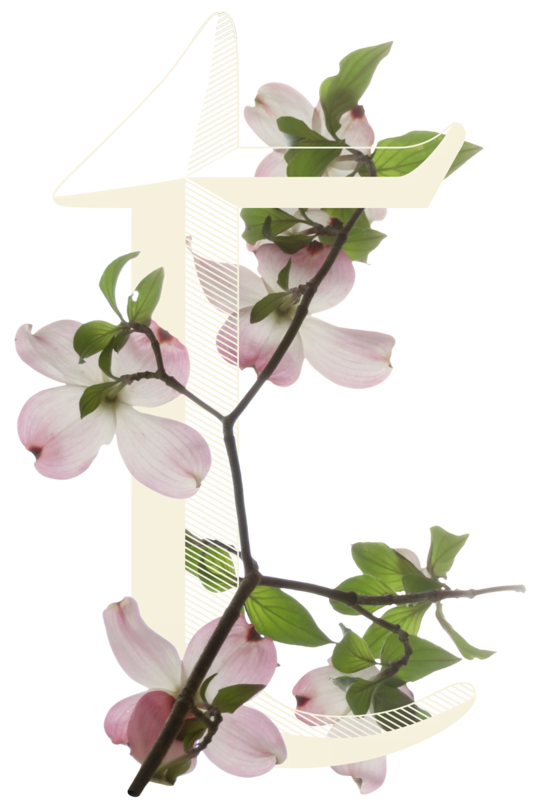 Tunes at Tark's is coming back to Thursday nights at Green Spring Station! 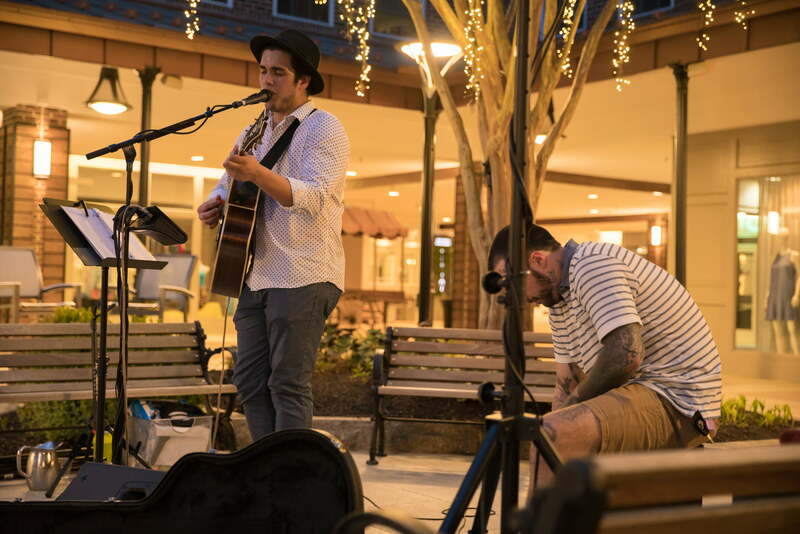 Join us for live music, food and cocktails in the courtyard of Green Spring Station starting the first Thursday of April! 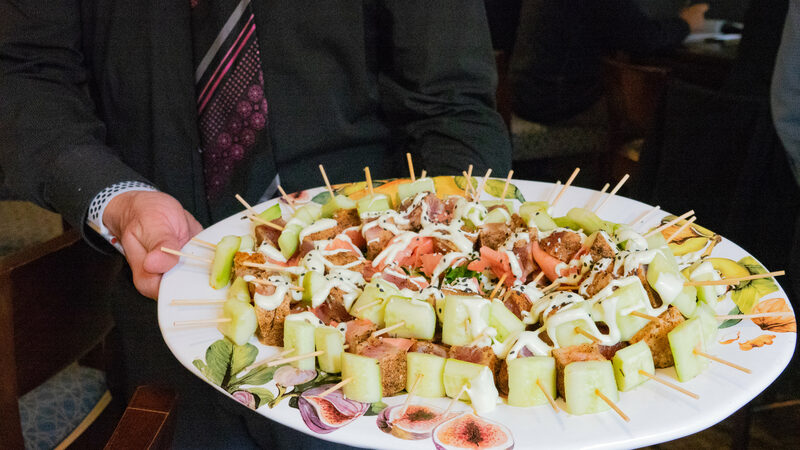 TARK'S IS PLEASED TO OFFER DROP OFF OR PICK UP CATERING FOR ALL OF YOUR EVENT AND PARTY NEEDS! Our new catering menu features our most popular house specialties along with creative party cuisine uniquely crafted by Chef James Jennings.